Yes, we’re building a new blog, thanks to the great businesses in Newton County and Madison County in north central Arkansas. Our sister publication, Cruise The Ozarks Rider’s Guide, is soon to publish Issue #9 for the 2017/2018 riding season, and we’ve been delighted at the support we’ve received again this year in showcasing the finest motorcycle roads in the Ozarks! One of our top articles in Issue #9 is the feature story “Heart of the Ozarks,” a broad exploration with pictures and descriptions by David Bell, publisher and head photographer at Cruise The Ozarks Rider’s Guide Magazine. David’s been riding and writing about motorcycle routes through the Ozarks for years. And, Newton County and Madison counties, for him and other riders, are indeed “The Heart” of the best motorcycle riding across the Ozark Mountains. Please keep checking this blog as we add new photos and and posts. 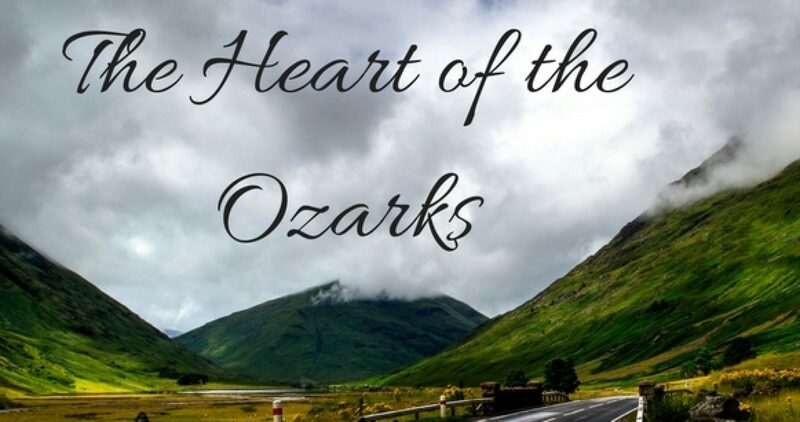 HeartoftheOzarks.com aims to showcase the very best of the Arkansas Ozark Mountains, especially in Newton and Madison counties in North Arkansas.